Upon approval of your application you should have been sent an introduction email containing your CID, Username and Password. Using this information, log into your control panel using the link below. 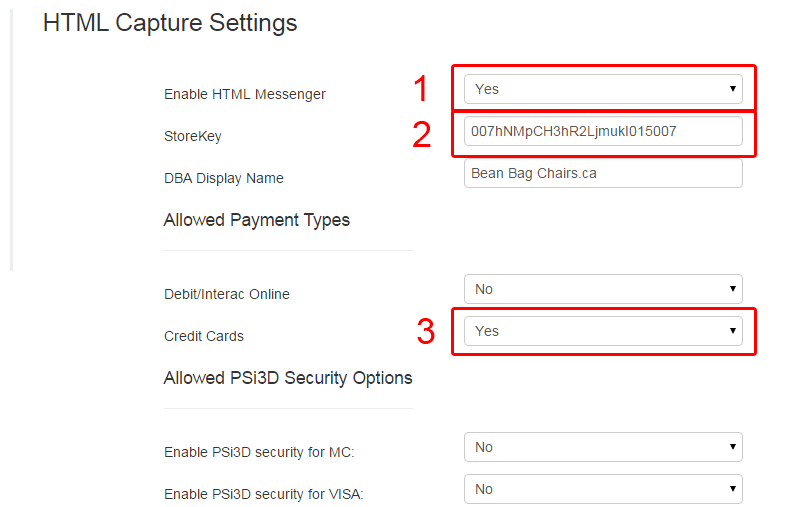 Follow the instructions on this page to configure your account to use EasyCheckout. 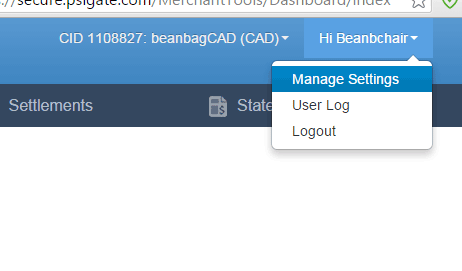 2) Create a StoreKey for your store. (You can make this whatever you want). 3) Under "Credit Cards" be sure to choose YES. 4) Make sure "Restrict Referring URL" and "Restrict Passed URL" are both set to "No". 5) Press SAVE on the bottom right hand side of your screen to save your changes. After saving your changes the system will update your StoreKey in order to generate a new and unique StoreKey. 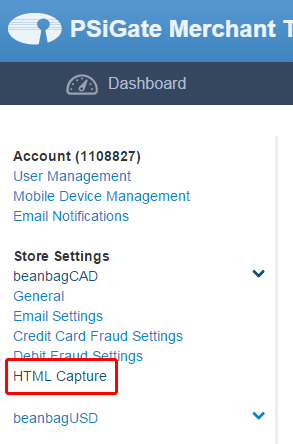 The final step is to copy this new StoreKey and insert it into EasyCheckout.